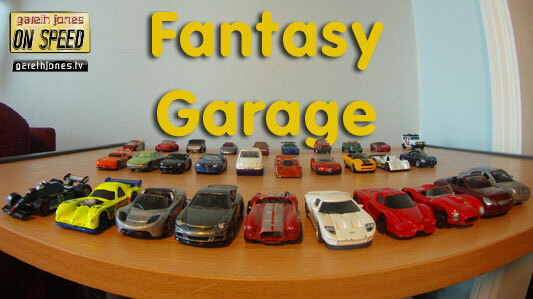 #135 Ten Car Fantasy Garage. Gareth, Zog and Richard each list the 10 cars that given unlimited resources we would choose to have in our ideal fantasy garage. What do we leave outside in the rain? Also, revolution spreads from Egypt to Sniff Petrol.